Partial Dentures, also known as Dental Bridges, are a replacement for one or more missing teeth. 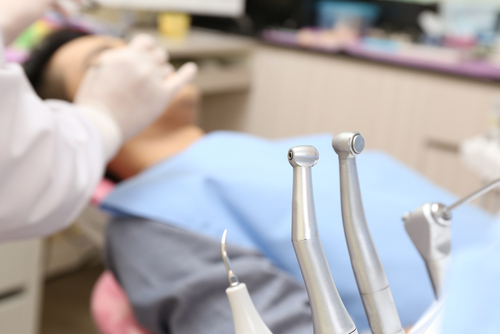 Besides the aesthetic reason for bridges, patients often choose to have a bridge to prevent teeth from rotating or shifting into the empty spaces caused by tooth loss. A standard bridge places a crown on the teeth surrounding the empty space, then attaches a replacement tooth to those crowns. Our dentist will help you match the replacement to your natural teeth for a consistent look to your smile. We offer soft valplast dentures or conventional resin acrylic dentures.